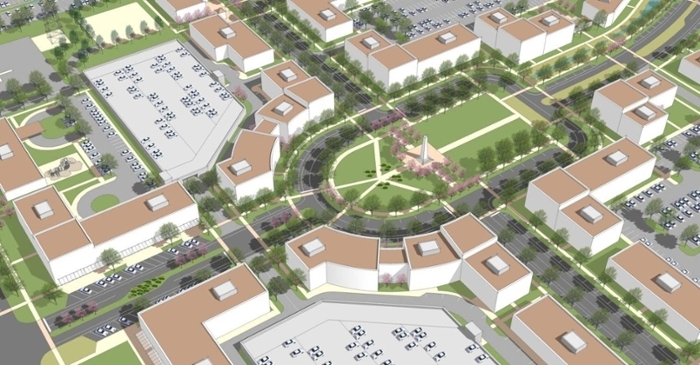 The University of Nebraska at Kearney has completed the planning stage for development of the 104-acre site now known as University Village – a new campus that will combine public and private resources in a mix of business, retail, office, services, housing, parks and recreation. 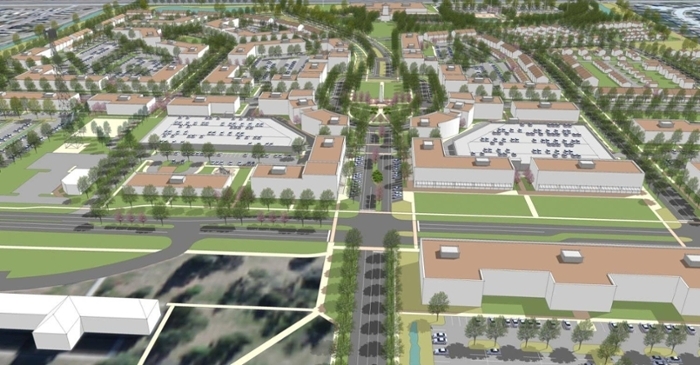 The development is planned for an area south of the new Health Science Education Building on the south side of Highway 30. More information can be found at www.unk.edu/uvillage . 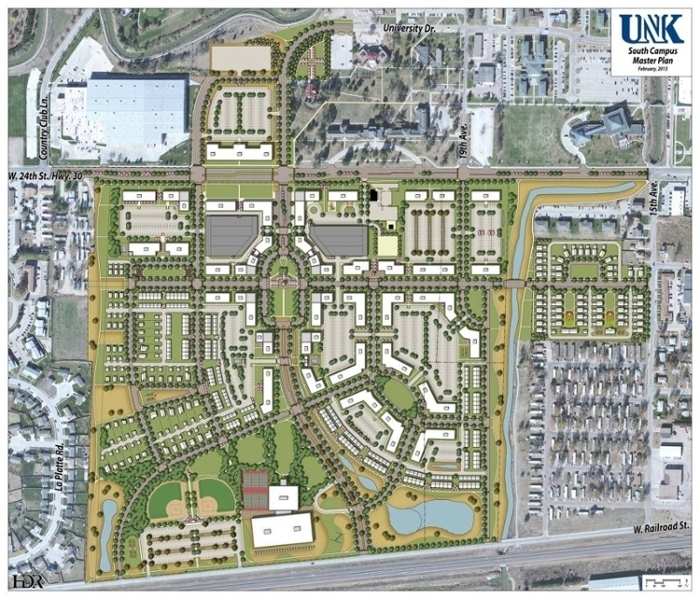 With initial planning complete and preliminary designs crafted, UNK will begin working to develop and build infrastructure including roads and utilities, begin planning the first university projects for the campus, and seek developers to lead and invest in private, commercial construction projects at the new campus.